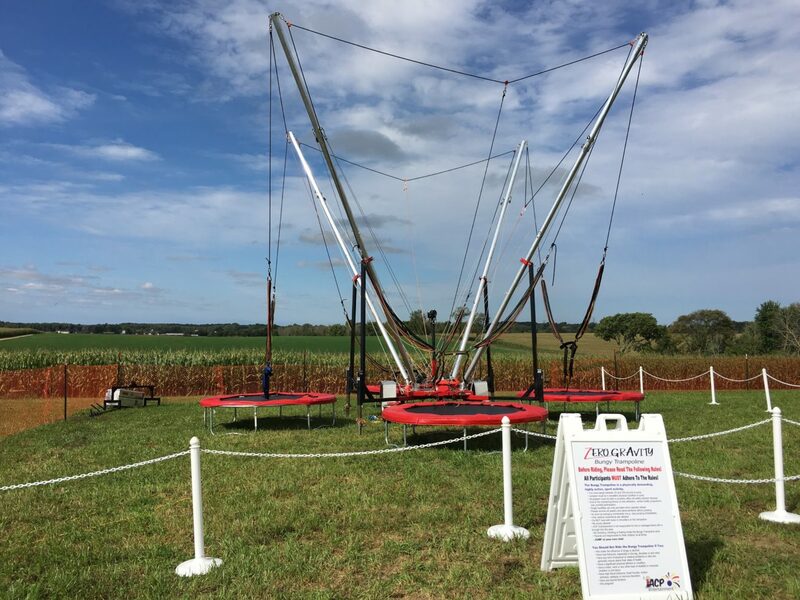 Soar high into the sky with our Zero Gravity Bungee Trampoline rental! 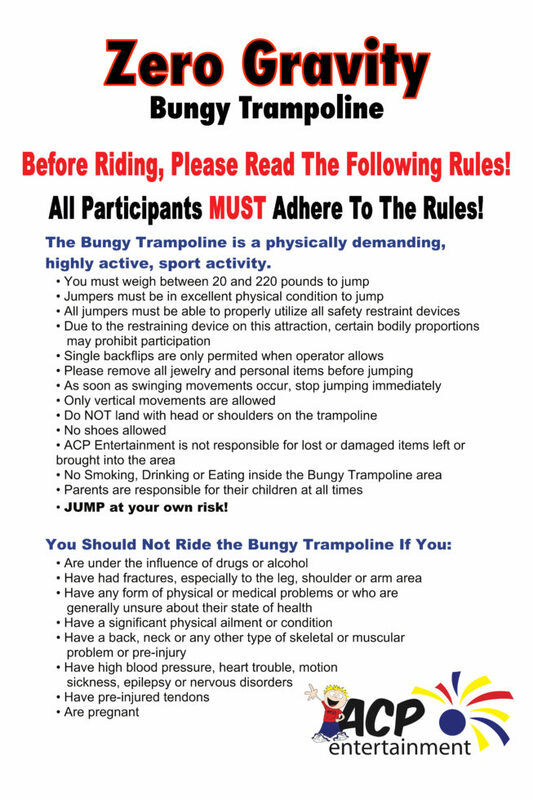 Harness up to bungee elastics specifically measured for each individual riders weight and once all strapped up, start jumping and then soar! 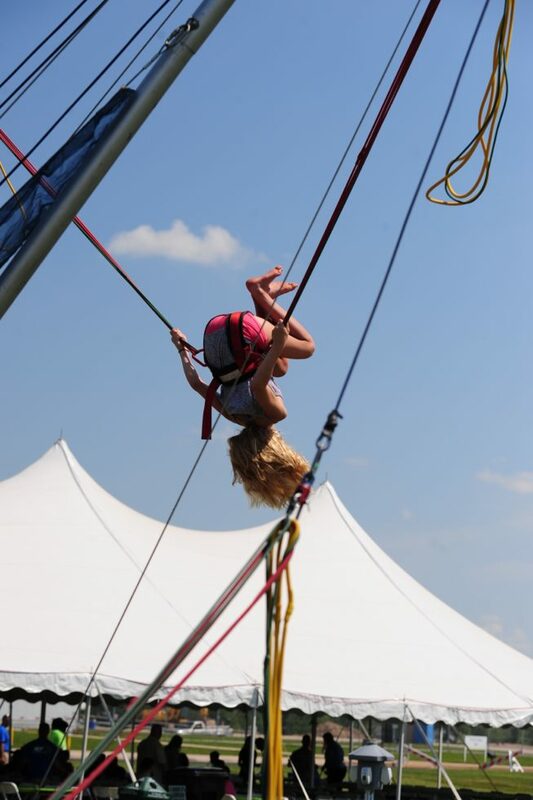 Riders can just jump or do flips if they’d like-look like an acrobat in the sky! 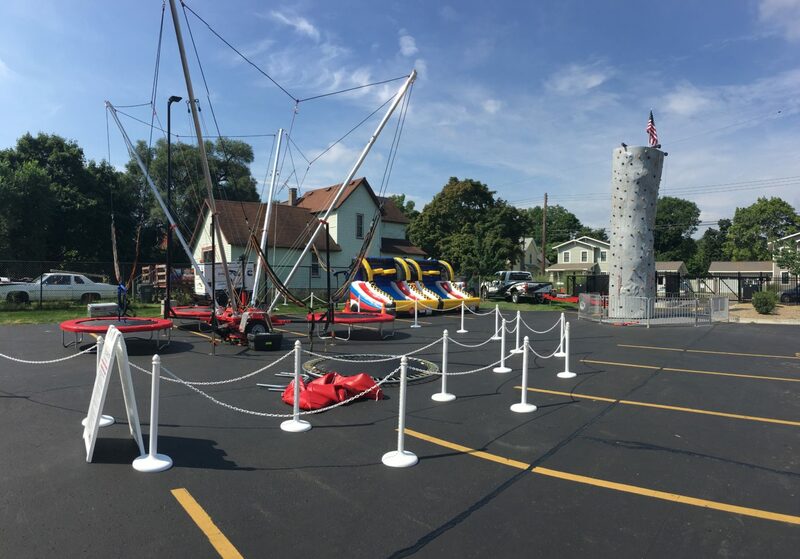 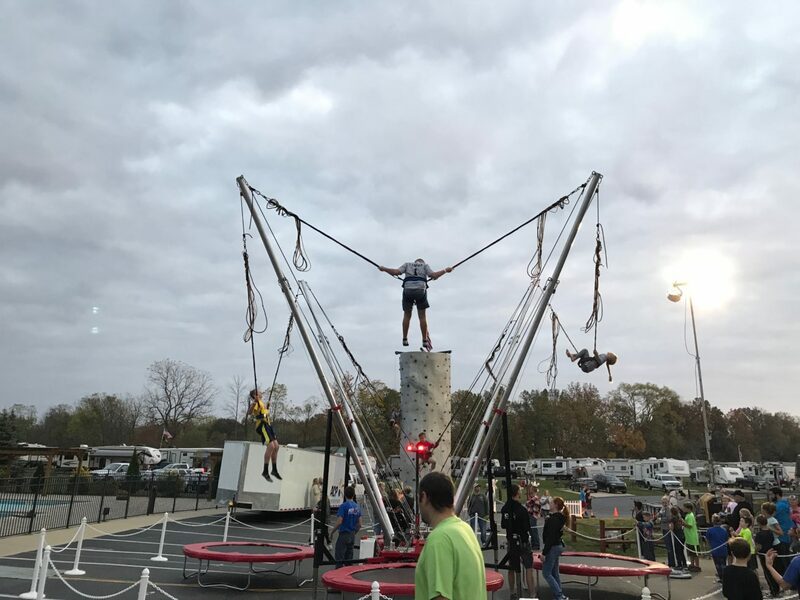 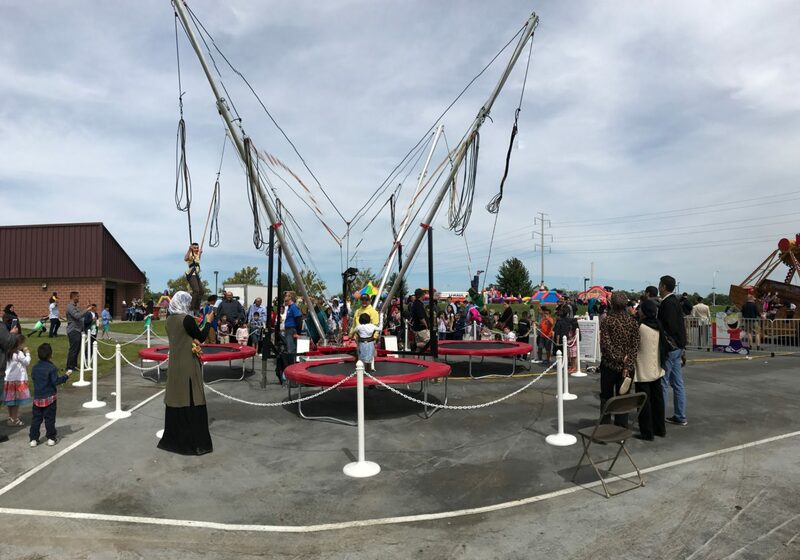 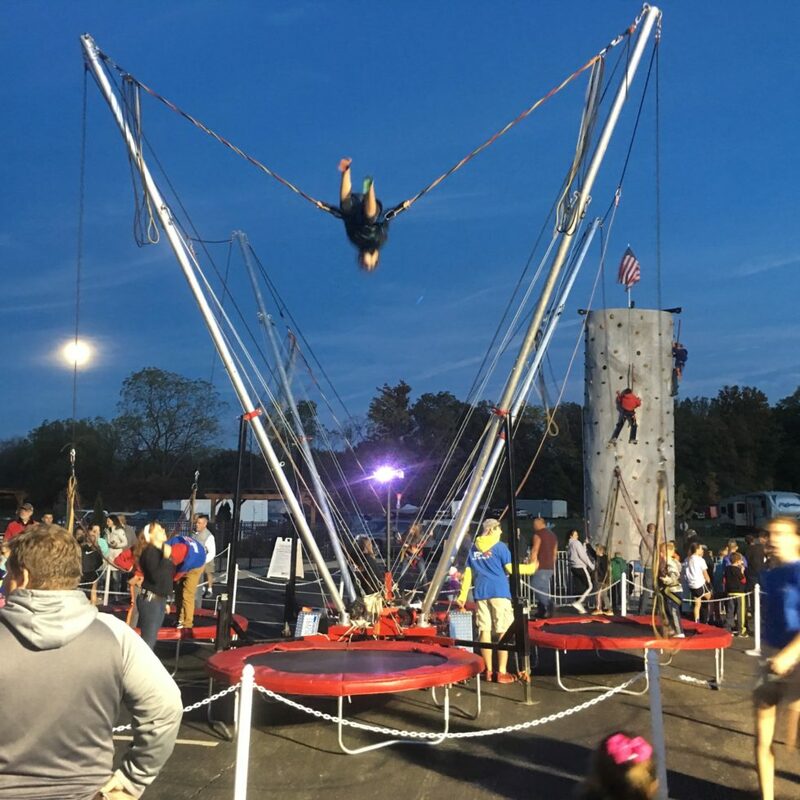 The Zero Gravity Bungee Trampoline rental is for riders between 40lbs and 200lbs and is guaranteed to be the biggest hit at your event. 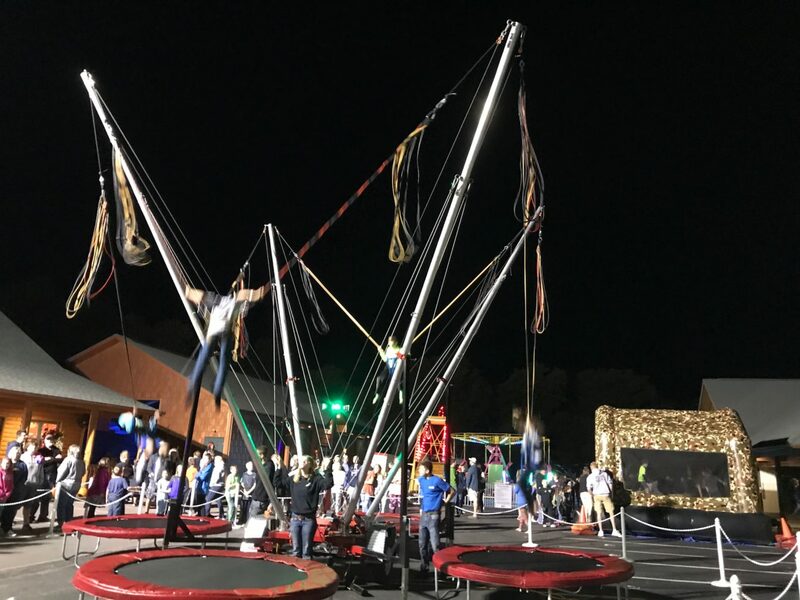 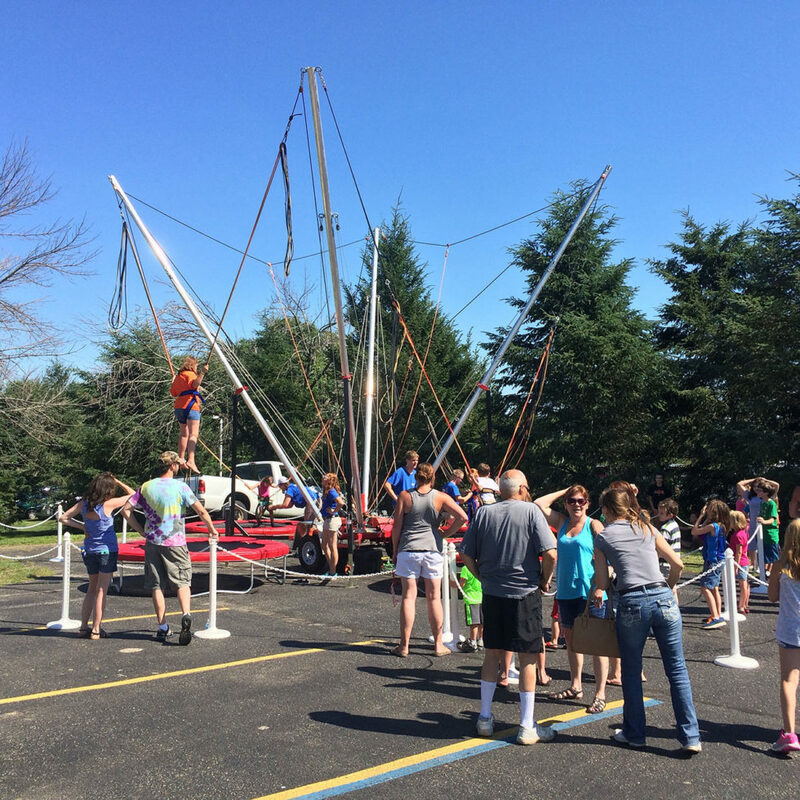 The bungee trampoline is great for school events, company picnics, college events and festivals!